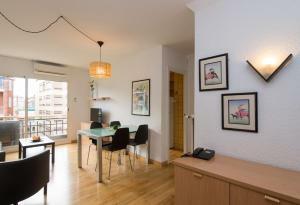 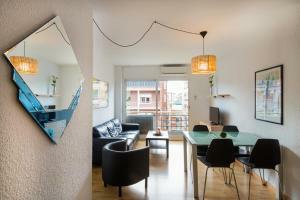 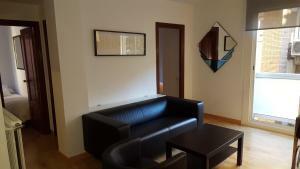 Apartamentos Ganduxer are situated just 10 minutes by metro from Barcelona’s famous Plaza Catalunya and Las Ramblas. 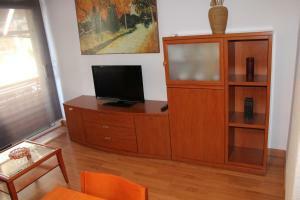 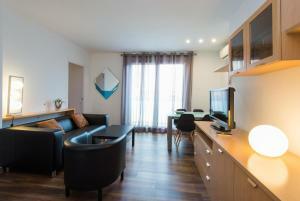 The spacious and bright apartments feature a plasma TV and French balcony. 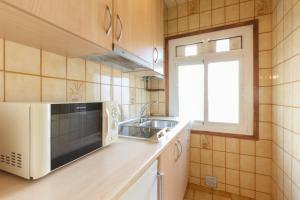 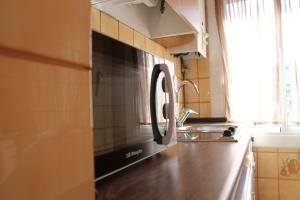 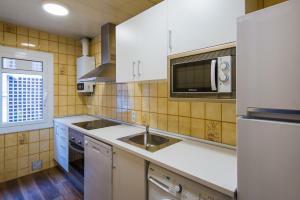 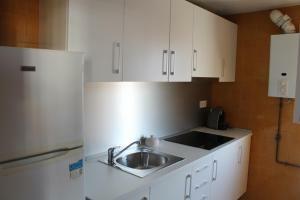 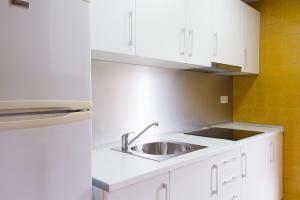 The accommodation includes a kitchen with a microwave and fridge. 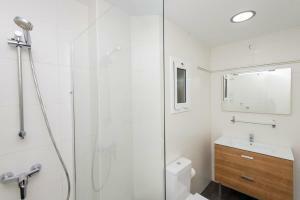 It also has a lounge-dining area and a bathroom. 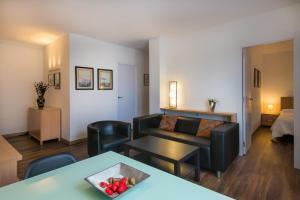 Within the Ganduxer complex there is an à la carte restaurant and a snack bar. 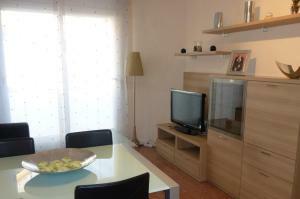 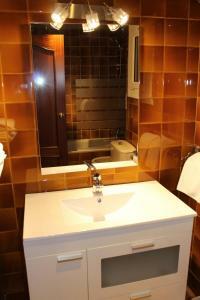 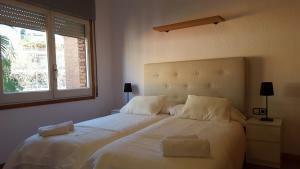 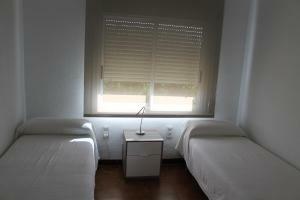 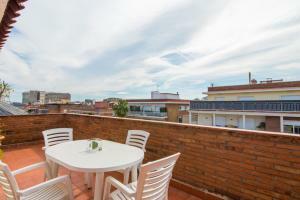 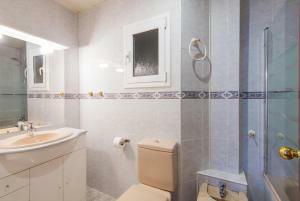 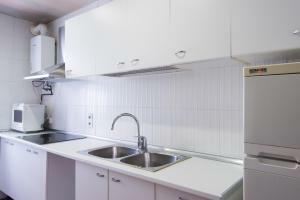 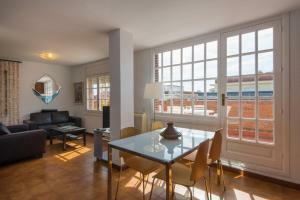 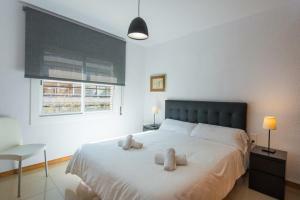 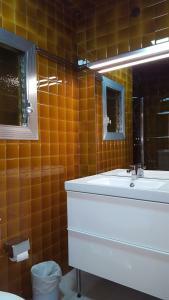 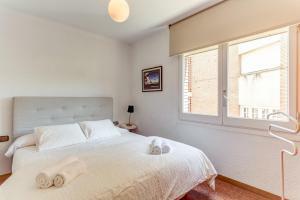 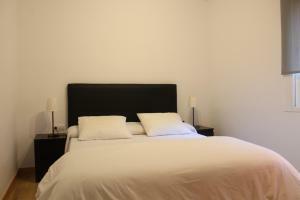 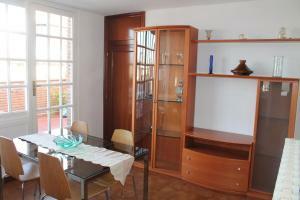 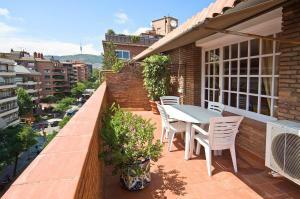 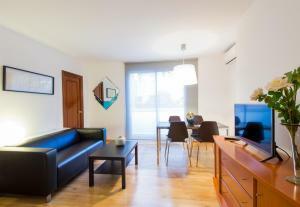 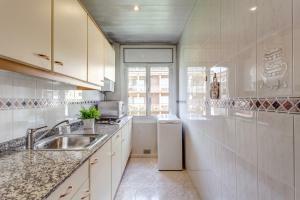 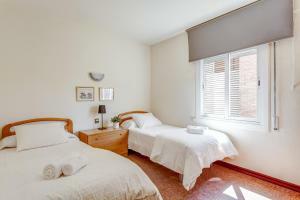 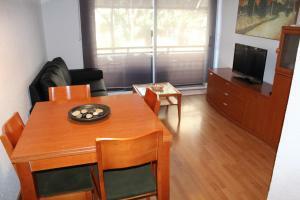 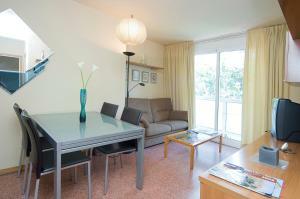 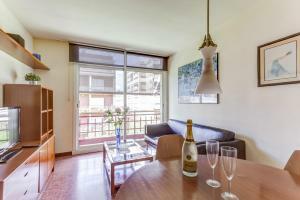 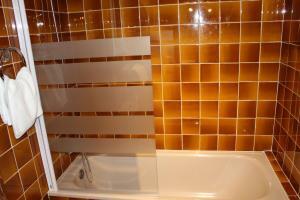 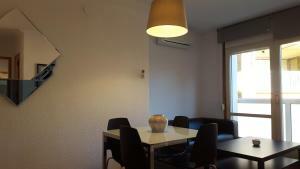 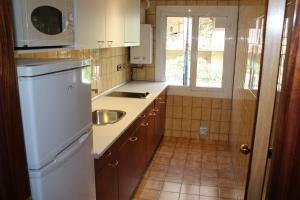 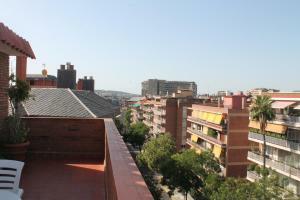 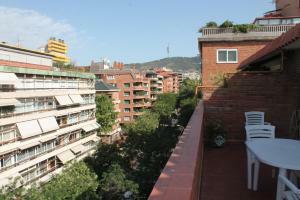 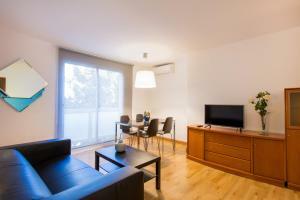 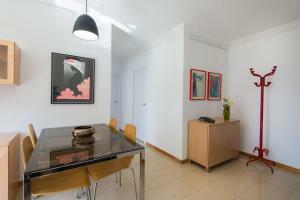 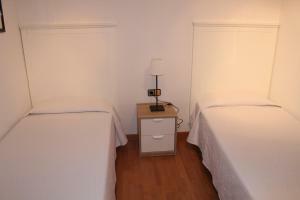 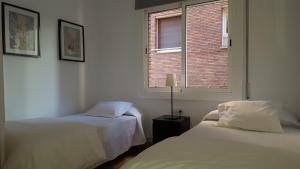 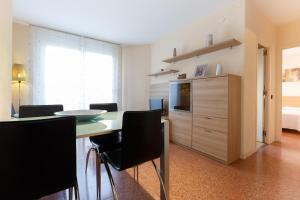 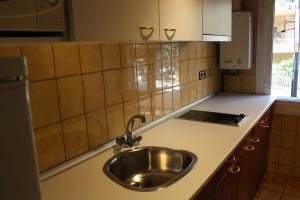 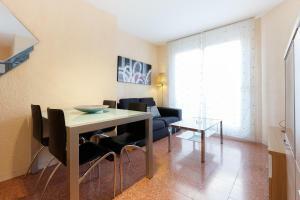 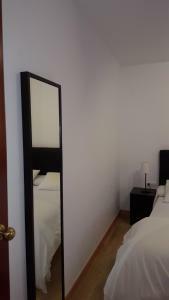 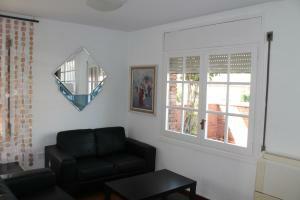 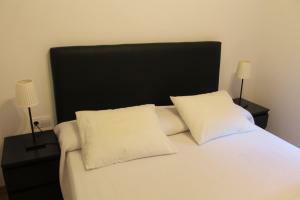 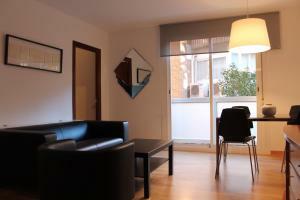 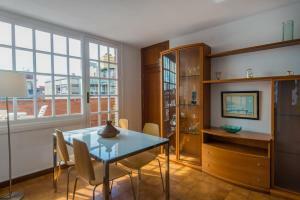 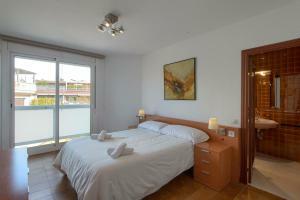 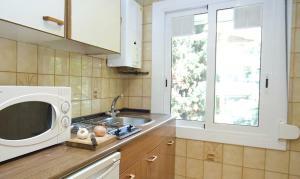 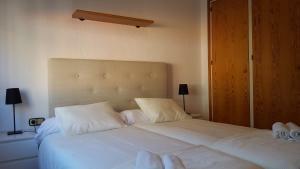 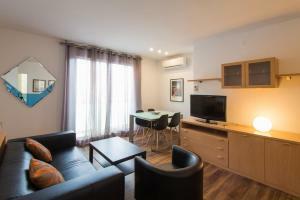 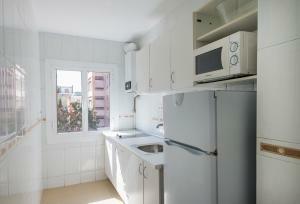 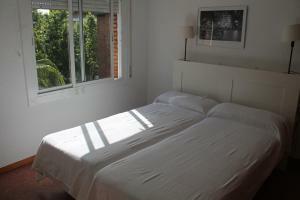 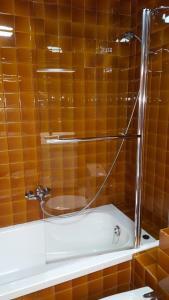 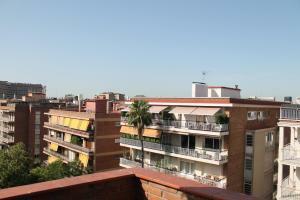 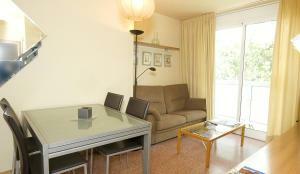 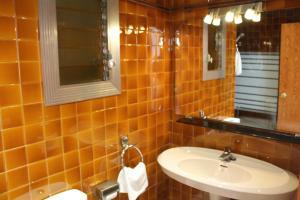 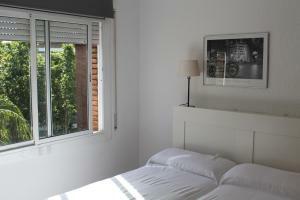 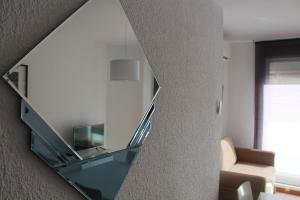 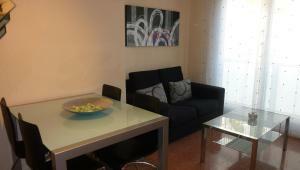 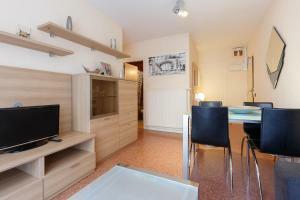 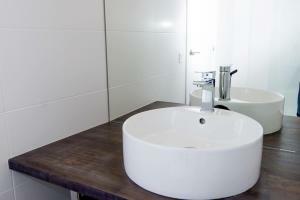 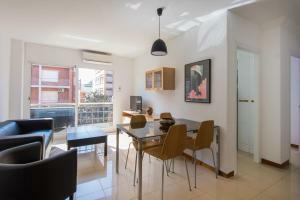 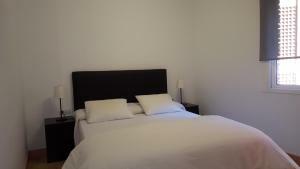 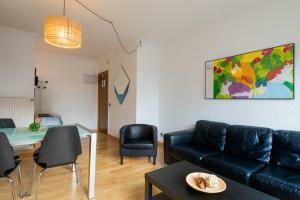 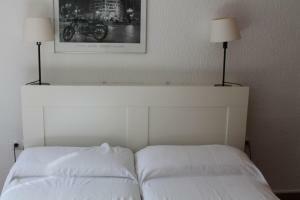 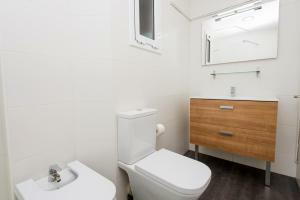 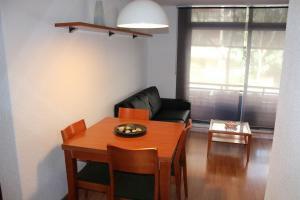 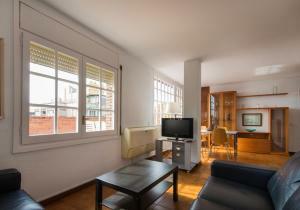 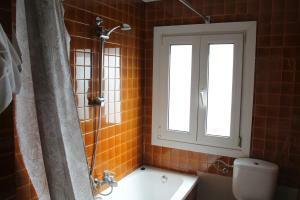 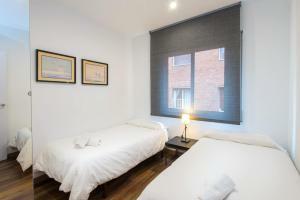 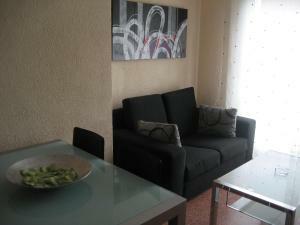 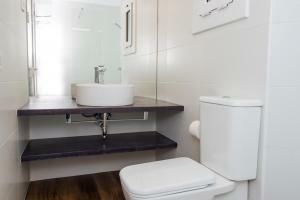 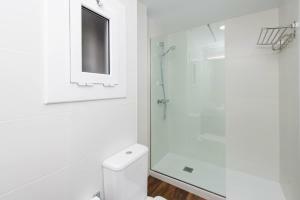 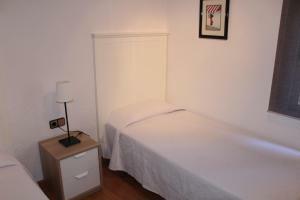 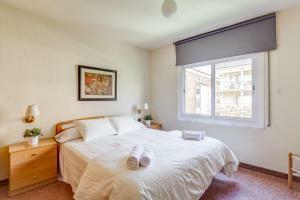 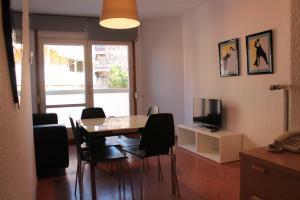 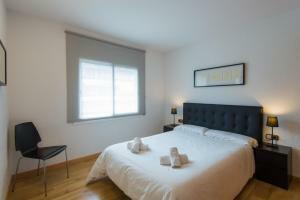 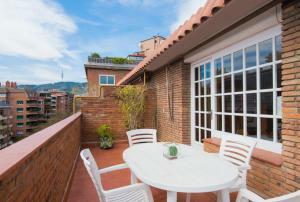 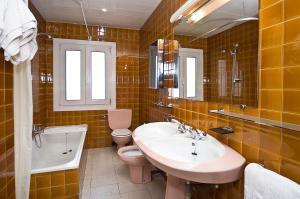 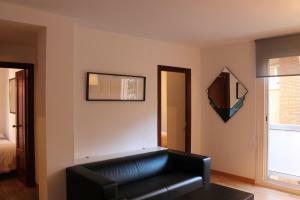 The apartments are just 500 metres from Diagonal Avenue with many bars and restaurants. 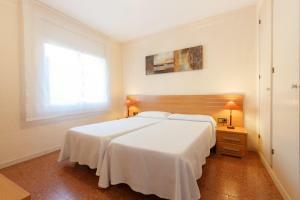 Rate: € 68.85 ... € 217.83; select dates below to get current rates.